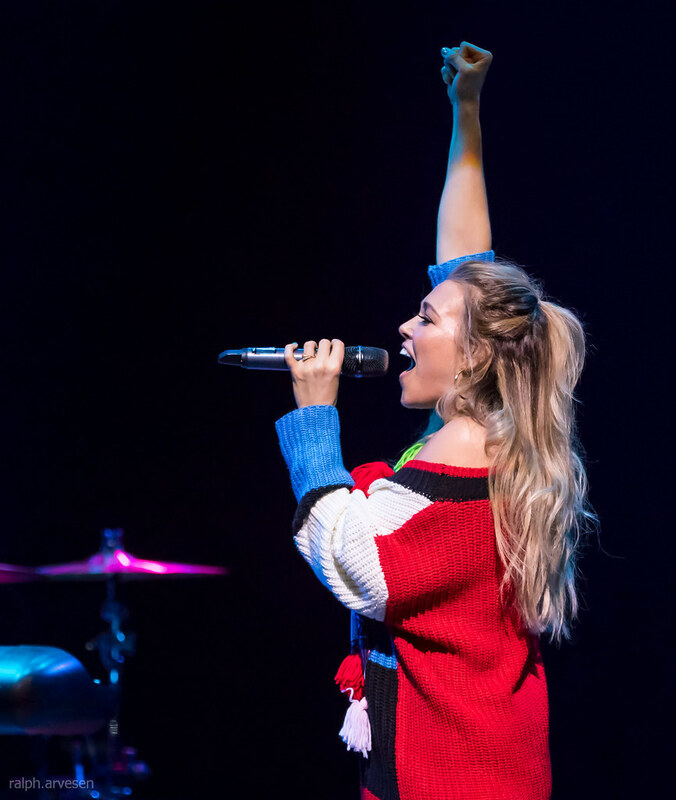 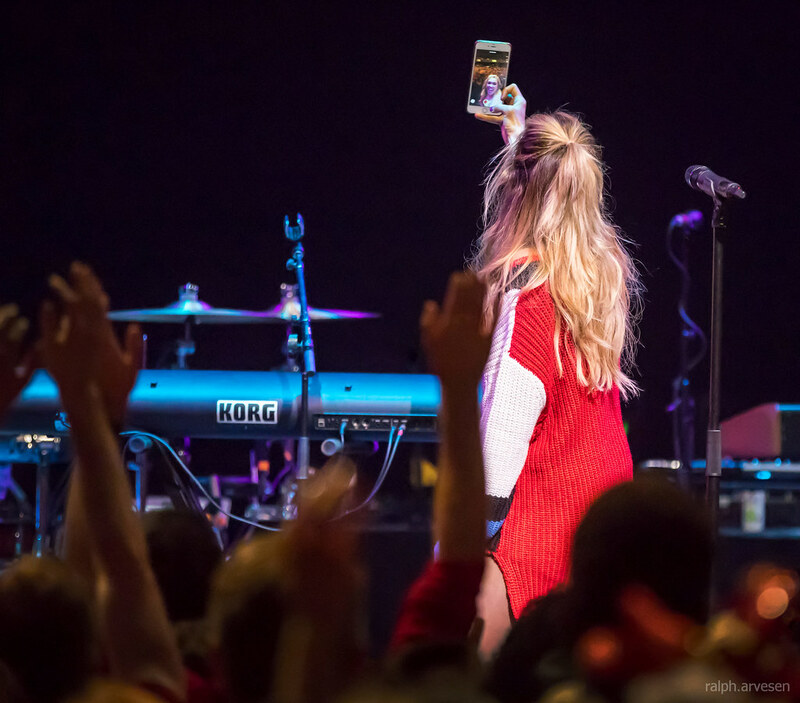 Rachel Platten performing at the Austin City Limits Live Moody Theater in Austin, Texas on December 13, 2017. 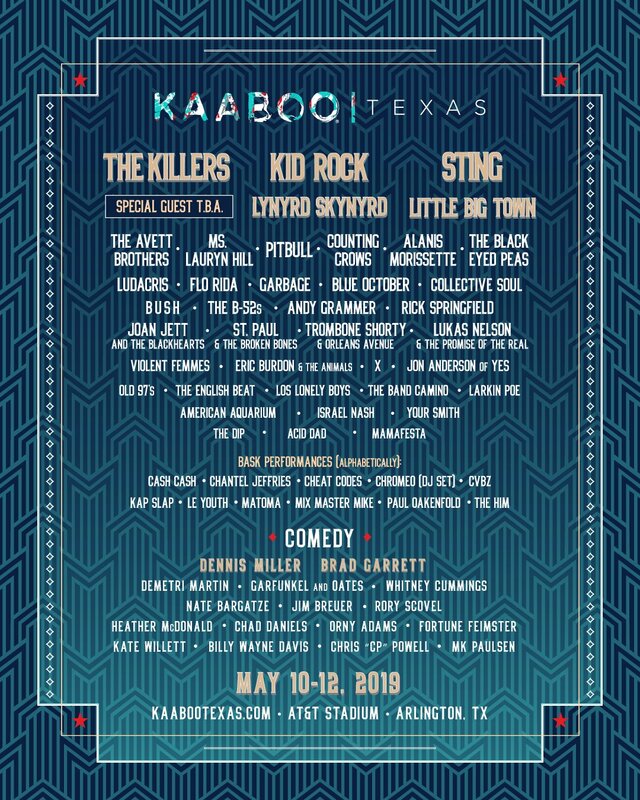 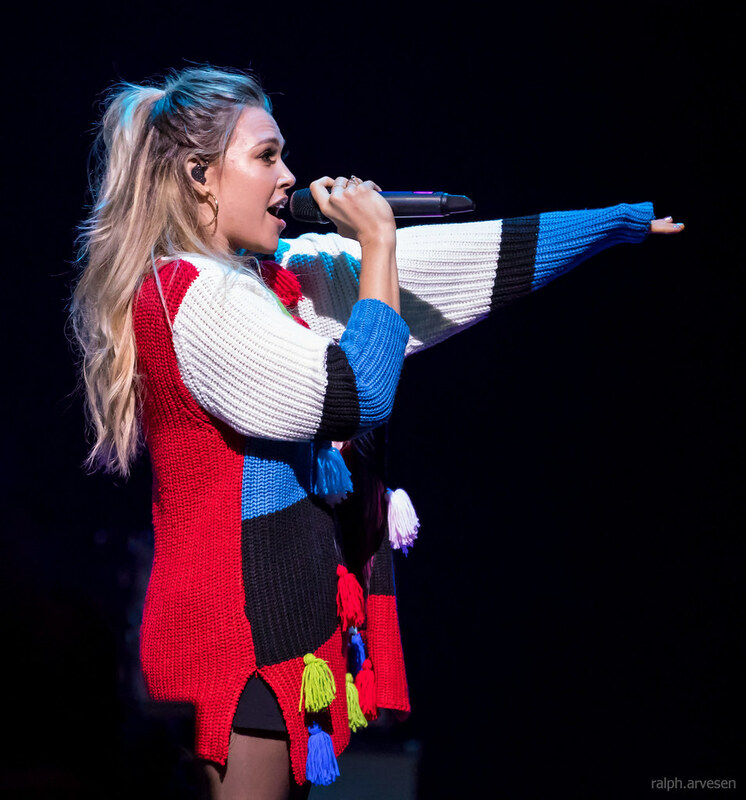 One of the biggest stars in pop music in recent years, Rachel Platten is on her way to Austin for Merry Mix Show! 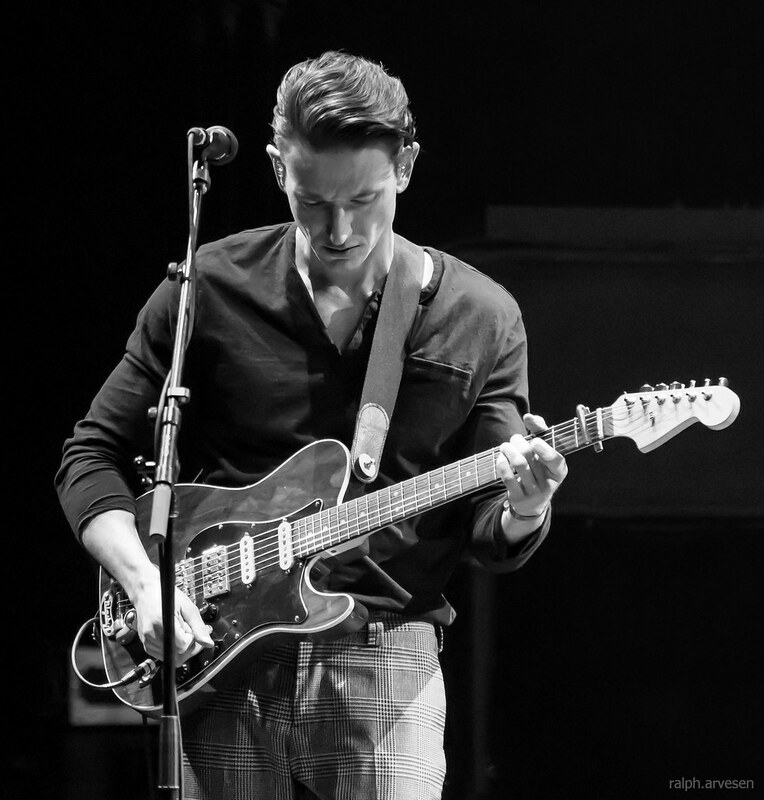 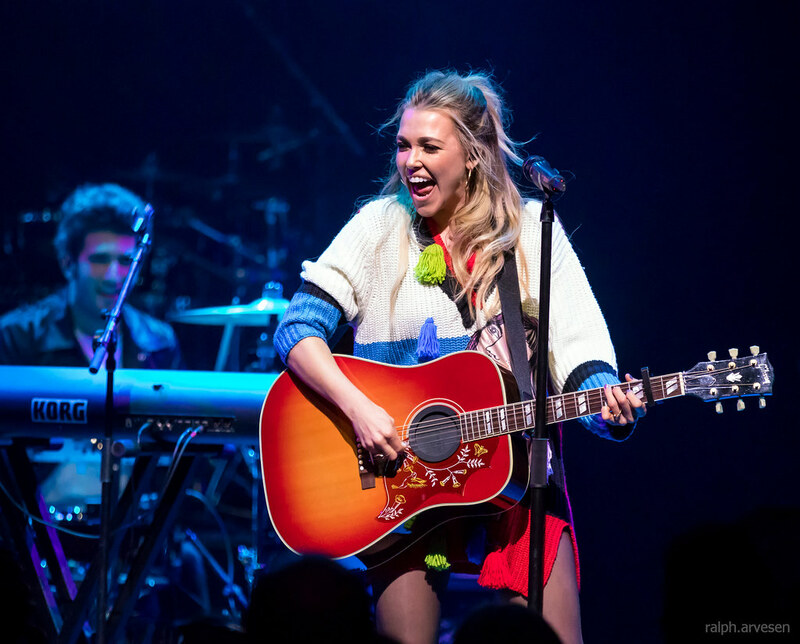 While her biggest success has occurred since 2015, Rachel has been performing and perfecting her craft for over a decade. 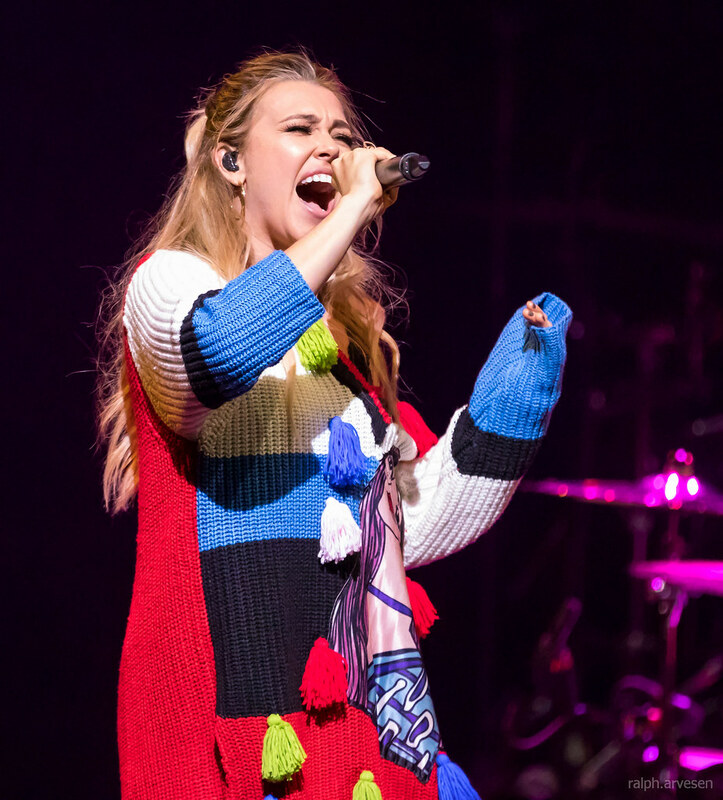 Her major label debut "Wildfire" brought Rachel's amazing voice and positive messages to the masses. 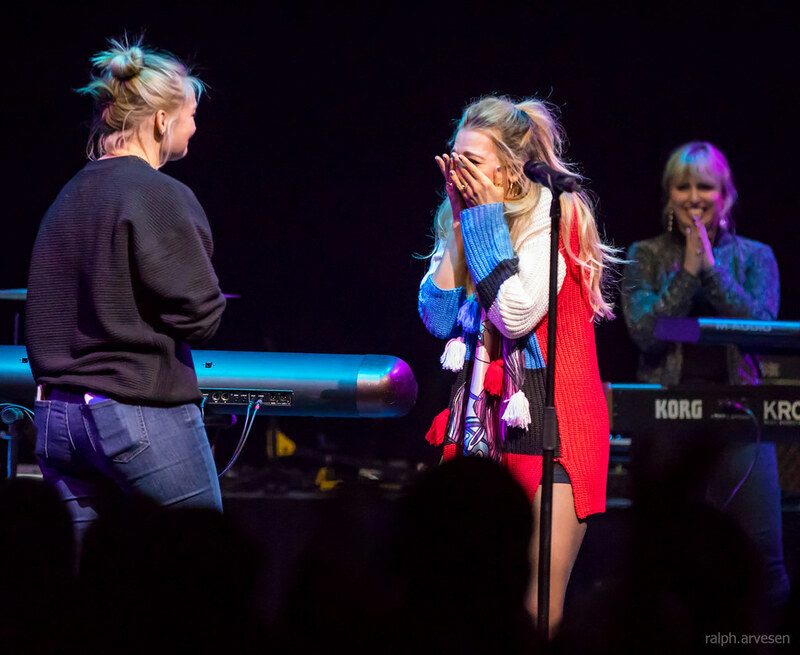 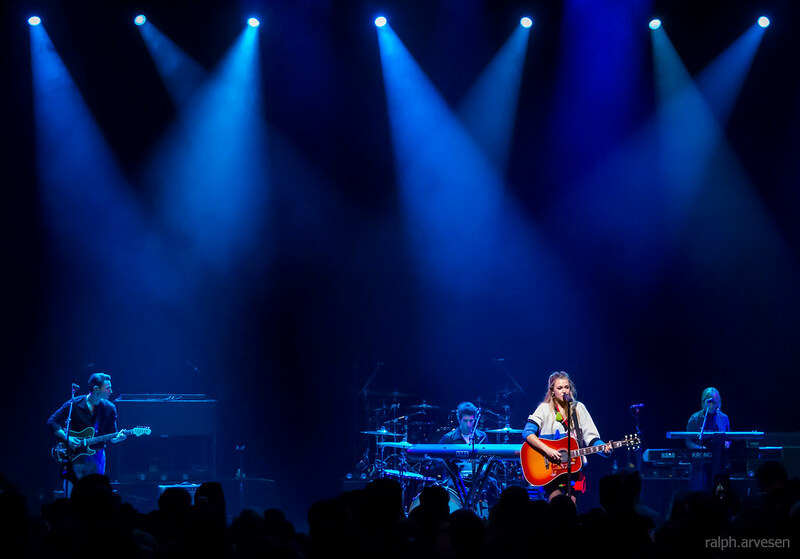 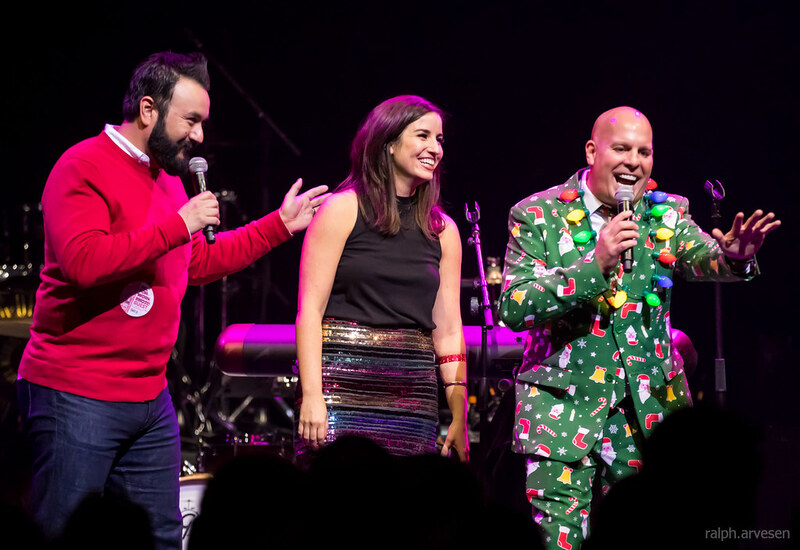 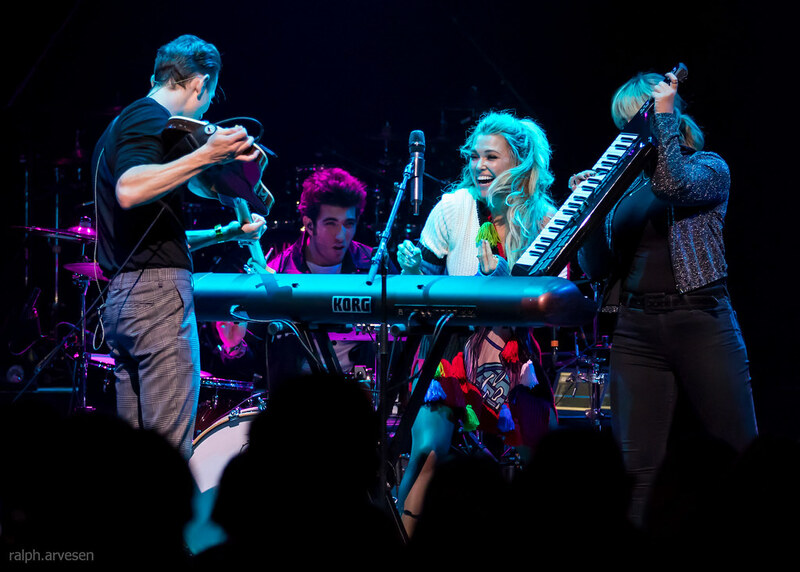 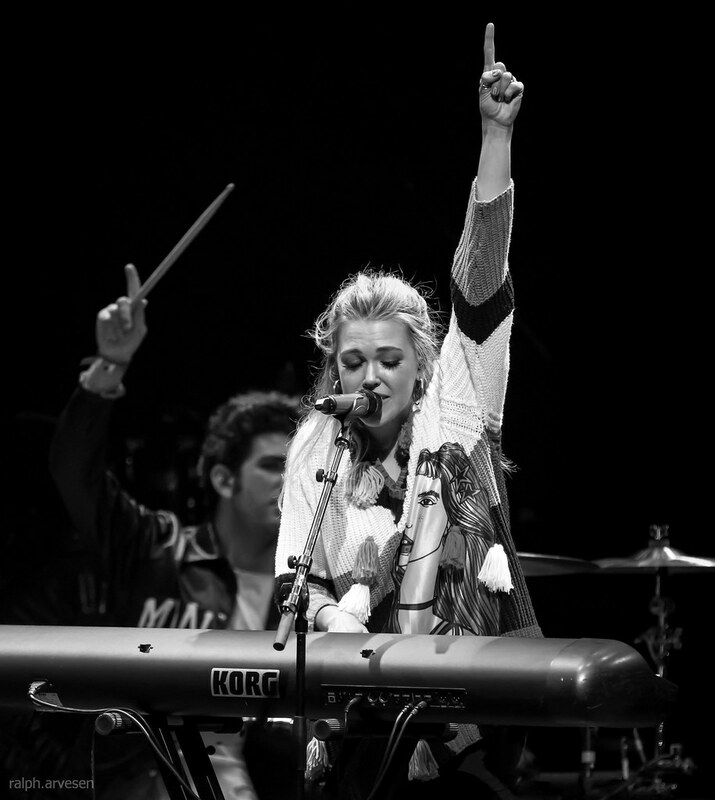 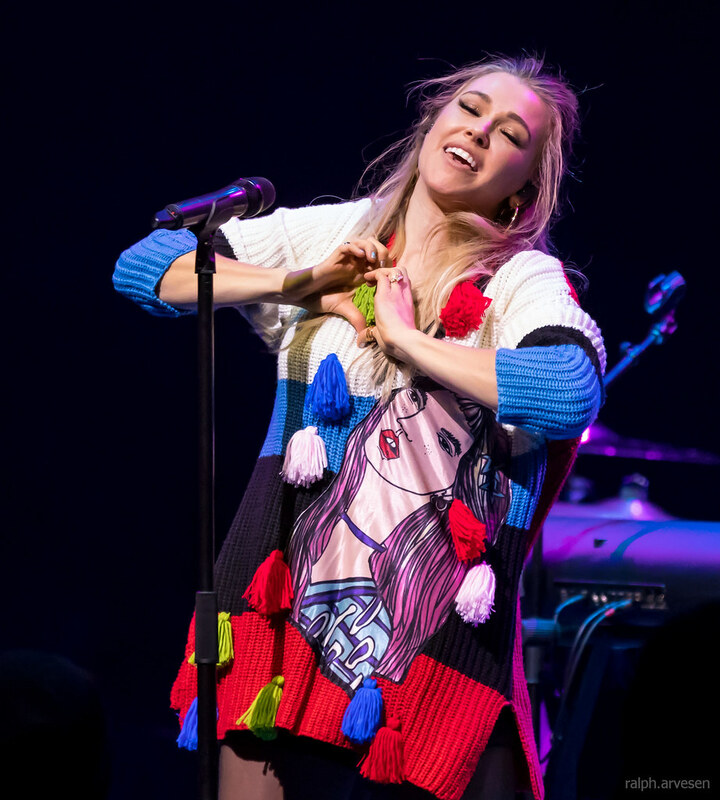 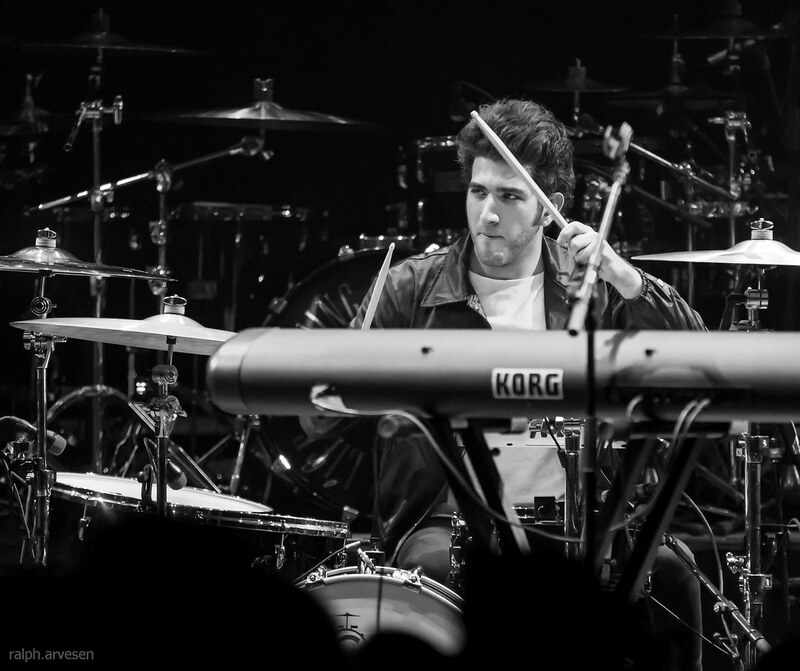 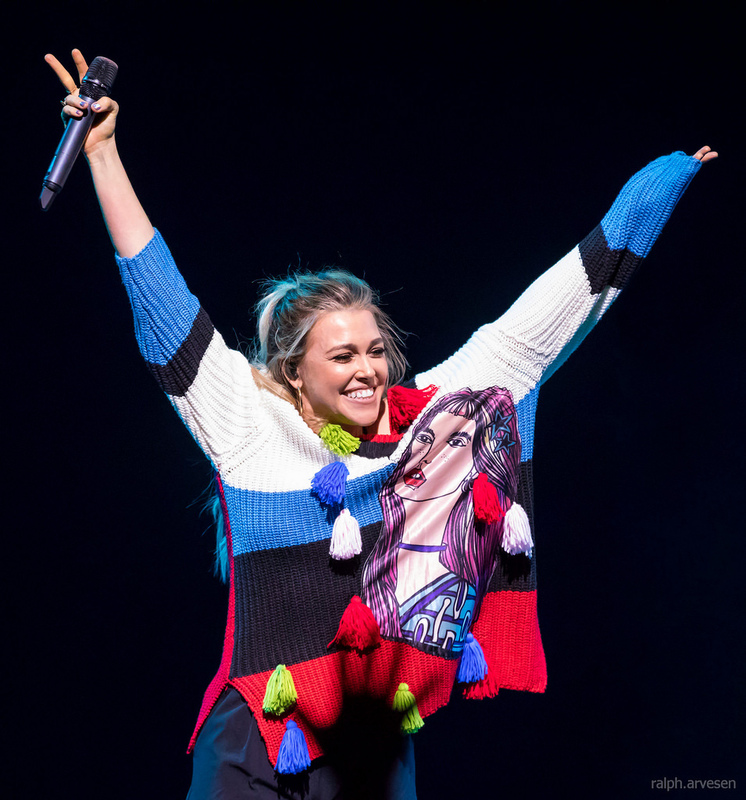 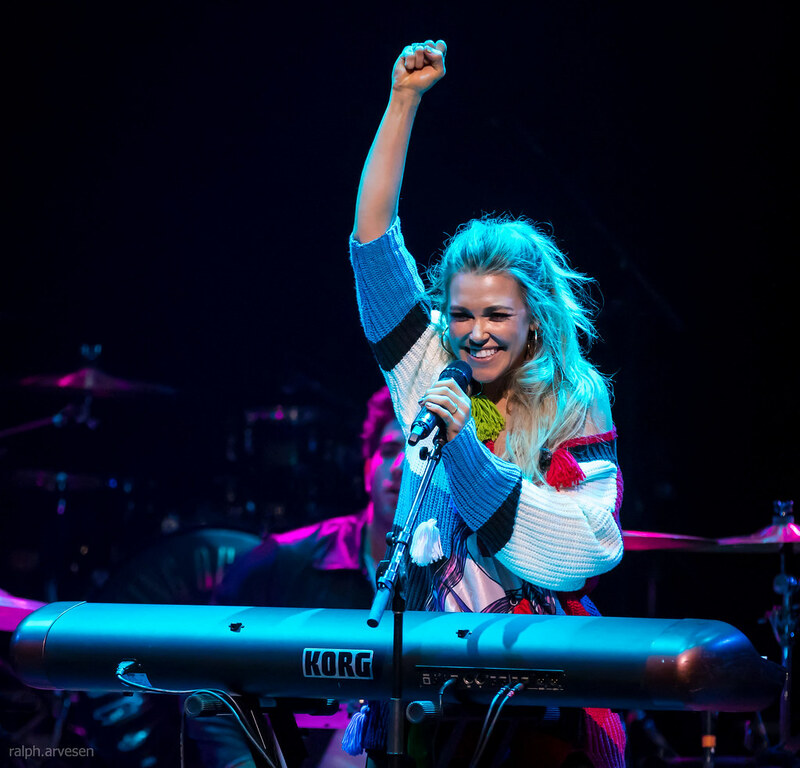 Rachel Platten shared the stage with Kelly Clarkson and Secondhand Serenade at the Austin City Limits Live Moody Theater.